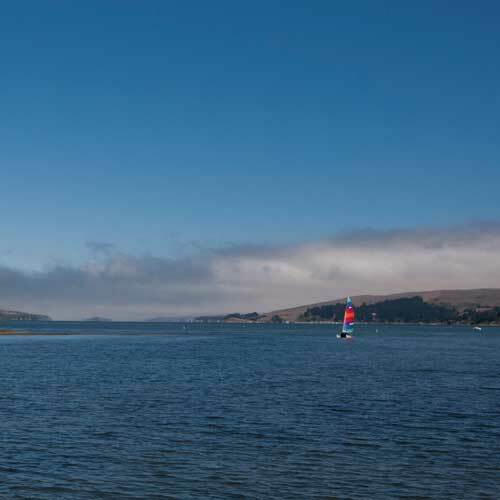 Tomales Bay Resort is located within the Point Reyes National Seashore Park, directly on the pristine waters of Tomales Bay. 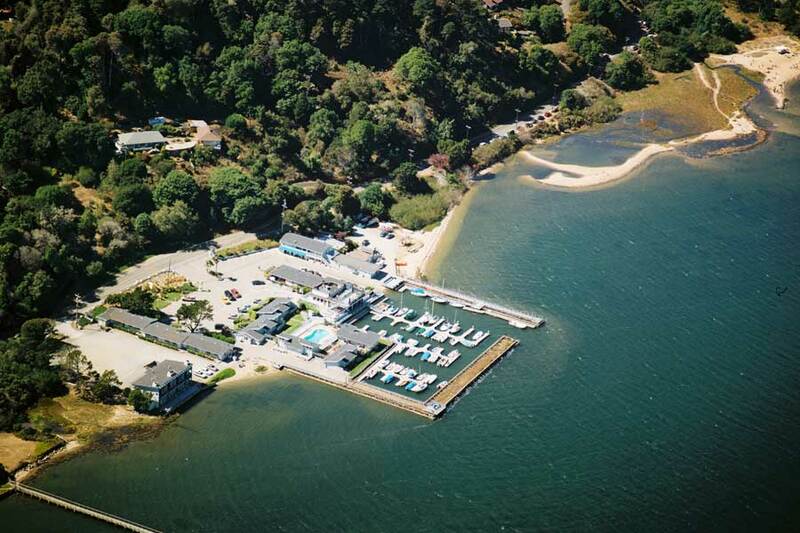 Guests enjoy direct beach access, bike and kayak rentals, a boat launch and adjacent marina. The Resort has a variety of rooms, including suites with fireplaces, kitchenettes and water views. 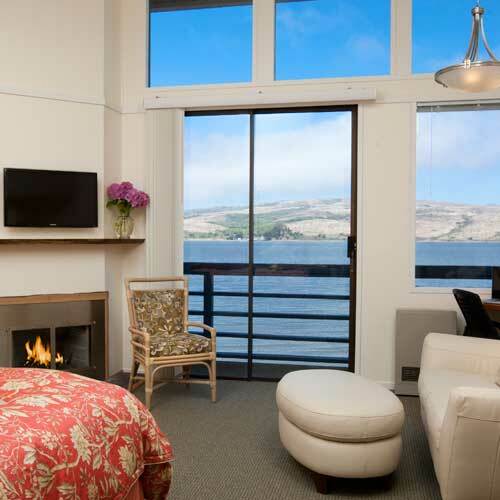 The Resort is located directly on the shores of Tomales Bay and offers many on-site activities, plus a restaurant — you could spend your entire vacation on the beach, in the pool and Jacuzzi, kayaking directly from the property and enjoying the amazing views. But you won’t want to miss exploring the area — Tule Elk, whale watching, the Lighthouse and elephant seals are all a short drive from the Resort. The Resort has accommodations to suit everyone from families with children to couples enjoying a romantic weekend. Lodging options range from suites to bay view rooms with fireplaces and private decks. Some rooms come with kitchenettes and there are family-friendly bungalows near the pool. If you’re traveling with pets, ask about pet-friendly rooms. 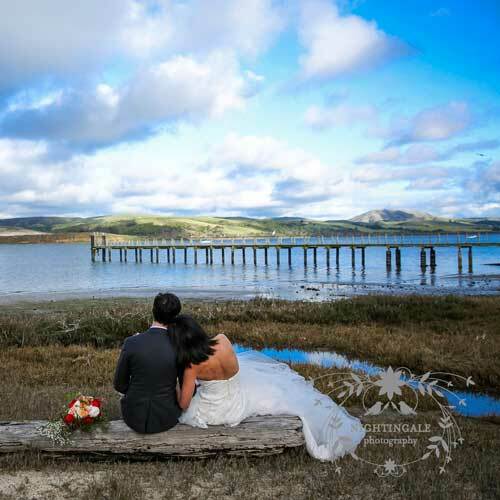 Tomales Bay makes the perfect backdrop for a memorable corporate retreat or unforgettable wedding. Options include a large conference and event room for up to 50 people, or a smaller room for more intimate gatherings or breakouts. Group activities include kayaking, bike rentals, horse rides and visits to iconic West Marin attractions, like the Point Reyes Lighthouse.